Large windows are a common feature of modern architectural design, especially in homes that are built to be eco-friendly. Large, uninterrupted glazed openings require extensive engineering to ensure they are capable of sustaining load, but this is a price many are willing to pay. Allowing more natural light into a room is not only aesthetically pleasing, adding to the feel of a more natural, organic home, but can also help to reduce energy usage. UV light is warming, allowing the home to heat naturally rather than through burning fuel, while it also reduces the amount of artificial light needed to illuminate the property. But while those living in southern California can really reap these benefits, those living in more changeable climates have a few more things to think about. 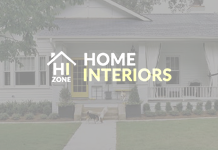 Even the best glazed windows are no match for a well-insulated wall or roof when it comes to heat retention, so when the sun is not shining, keeping these properties warm can become more difficult. With modern architectural design looking to flood rooms with natural light by placing glazed panes in high places or even in the roof itself, retention of warmth becomes even more of an issue (heat rises, remember). How to tackle these issues should be a major consideration for anyone planning on installing large glass panels in their property. In order to retain the desired level of privacy and help with heat retention, these larger windows still need to be dressed in some way, but traditional curtains do not provide much insulation and are plainly unsuitable for the angular skylights that feature in much modern design. 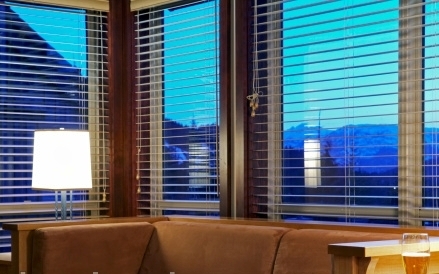 Blinds are typically a much better option – or to be more specific, made-to-measure blinds. By using blinds which fit the window space exactly, you provide a vital layer of insulation for the pane with minimal heat loss. For large windows, vertical blinds can create a strong look. 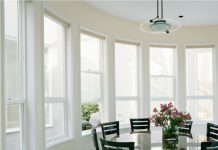 Not only are these aesthetically pleasing and make the window look even bigger, they are the most versatile in terms of being able to adjust the amount of light coming into the room. Even those in extremely sunny climates can utilise blinds to control the temperature in their home, as some blinds are made using material which absorbs UV light, preventing the living space from turning into an oven. 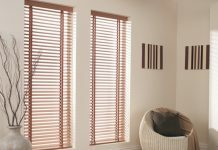 Blinds can also be motorised, so that the adjustments you want to make can be done easily and at the touch of a button – perfect for the quintessential modern home.